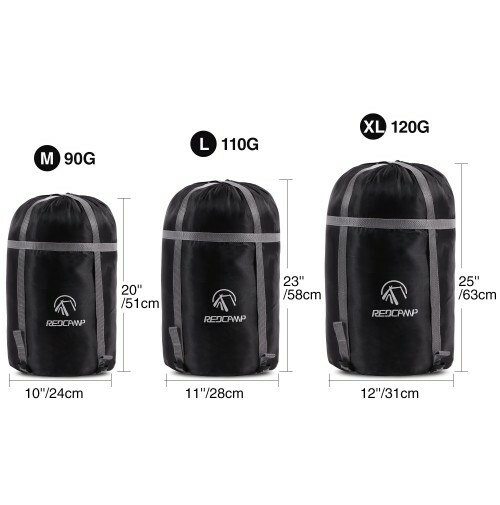 ▶Superior Material: Our compression stuff sack is made of 210T Polyster, High-quality and durable fabric, stands up to years of use. ▶Great Size: Approximately 23 liters, 24cm in diameter and 51cm in length. Note: Please allow slight measurement deviation for the data. 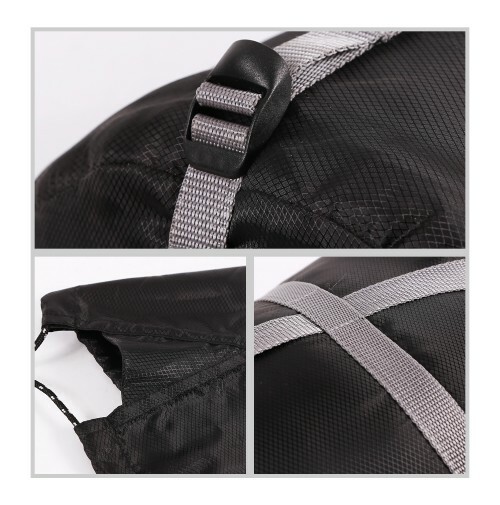 ▶STRONG STRAP SYSTEM: Our compression stuff sack comes with 4 adjustable straps. The straps allow you to remove extra air inside your belongings, without unsightly bulging. The bottom handle strap is comfortable to carry. It’s perfect for hiking and backpacking. ▶Widely Use: Great utility bag for camping, backpacking, hiking, backcountry treks, motor homes, cabins, and more. 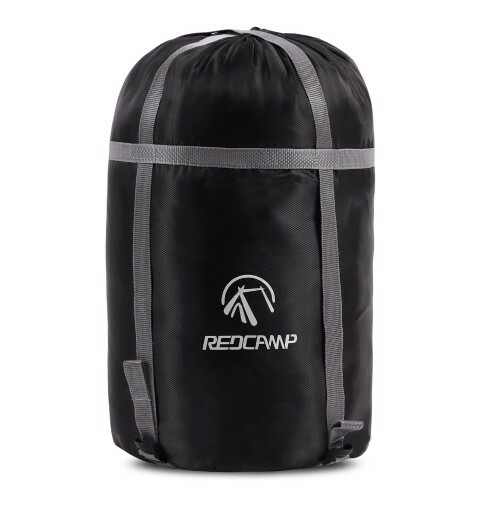 ▶100% MONEY BACK GUARANTEE: REDCAMP offers a 365-day limited manufacturer warranty. If you're not satisfied for any reason, please contact us immediately and we will give you a reply within 24 hours.